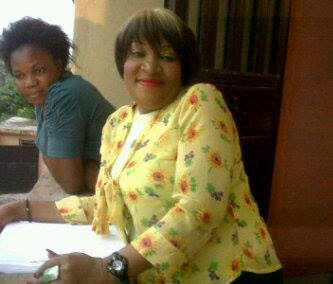 Famous Nollywood actress Ngozi Nwosu, who was battling with a kidney and heart-related disease, is finally hale and hearty and has returned to filming. The actress who spent months in a UK hospital was pictured looking very healthy on the set of famous soap “Fuji House of Commotion” on Sunday 7th of July. §o so happy for Ngozi Nwosu. For al those who made it possible for her to have her life back, I say God replenish all of una o.